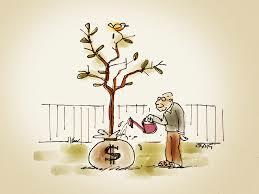 Warren buffet: A good business that can be purchased for less than the discounted value of its future earnings. George Soros: An investment that can be purchased (or sold) prior to a reflexive shift in market psychology/fundamentals that will change its perceived value substantially. Benjamin Graham: A company that can be purchased for substantially less than its intrinsic value. Whenever the financial crisis happen the concept of bad banks becomes common. 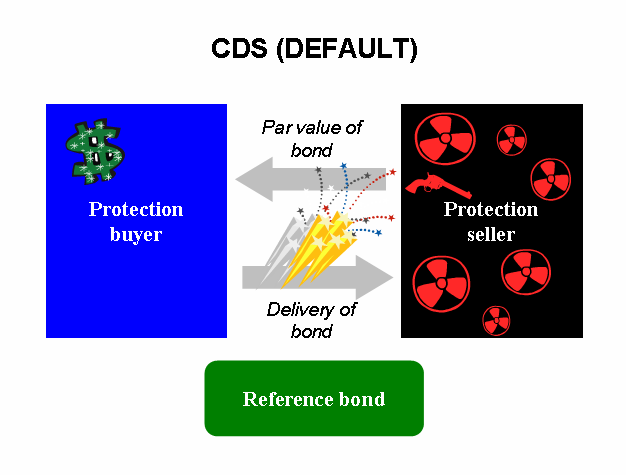 In 2009 during the sub-prime crisis so called Lehman crisis the concept of bad banks was very famous. The Bank of Portugal unveiled a 4.9 billion-euro ($6.6 billion) bailout over the weekend that will leave shareholders and junior bondholders with losses, while sparing senior creditors and unsecured depositors. 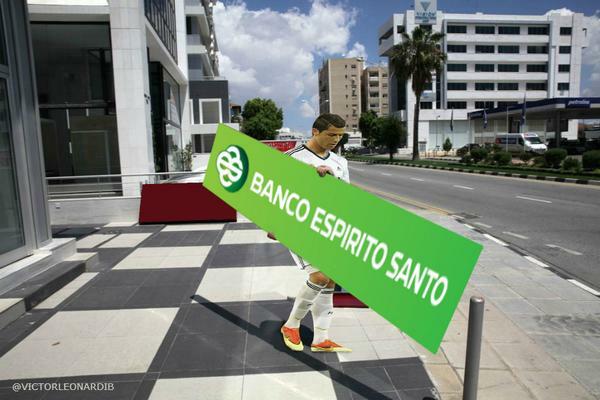 Banco Espirito Santo, once the country’s largest lender by market value, will be split in two, with depositors and healthy assets joining the newly formed Novo Bank while bad loans and junior creditors stay with the old bank until it can be shut down. “To regulators in Frankfurt and Brussels, this must have seemed the safest way to isolate any residual and tail risks” related to the bank’s Angolan unit and loans to other parts of the Espirito Santo group, Citigroup Inc.